Sedona AZ (July 31, 2018) – Arizona Liberty, a local Sedona political action committee, is filing a lawsuit today in Yavapai County Superior Court against the city of Sedona for illegally invalidating its citizens’ initiative to place a Permanent Base Adjustment on the November 6, 2018 ballot. 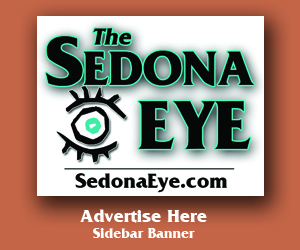 A Permanent Base Adjustment lets voters decide how much of their taxpayer dollars the city of Sedona would be allowed to spend. Currently, there are no limits. Arizona Liberty has contacted election officials in both Coconino and Yavapai Counties and they have no knowledge of such language or requirement. To answer your question, the City Clerk refused to accept 111 legitimate signatures collected from citizens living in the Coconino County side of Sedona to place Permanent Base Adjustment on the November 6 election ballot. She said the signatures were not from the “county of majority” in the City. This is the City’s unfounded interpretation of the law. Election officials in both Coconino and Yavapai Counties say they have no knowledge of such language or requirement. It’s as if the City doesn’t believe that the citizens living in the Uptown area are part of Sedona because the county of the majority is Yavapai County! They are fighting hard to keep your MONEY. Vote “No” on Home Rule. Vote “Yes” on the more sensible option, Permanent Base Adjustment, which will be on the November ballot. 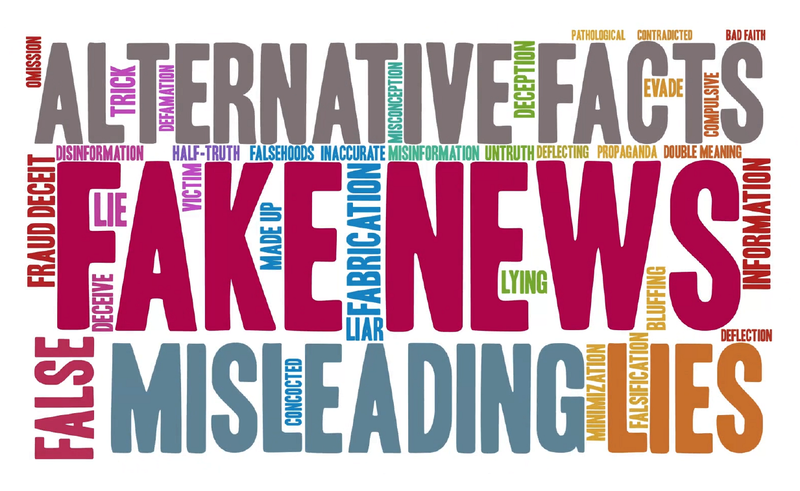 The City Council (except John Currivan), Chamber of Commerce, and Sedona Red Rock News’ editor Christopher Fox Graham continue to ignore the option PBA in media. They present the “either/or” philosophy in that if you don’t vote for Home Rule, the State will take over, imposing a minuscule budget which would doom our city with severe service cuts and layoffs. 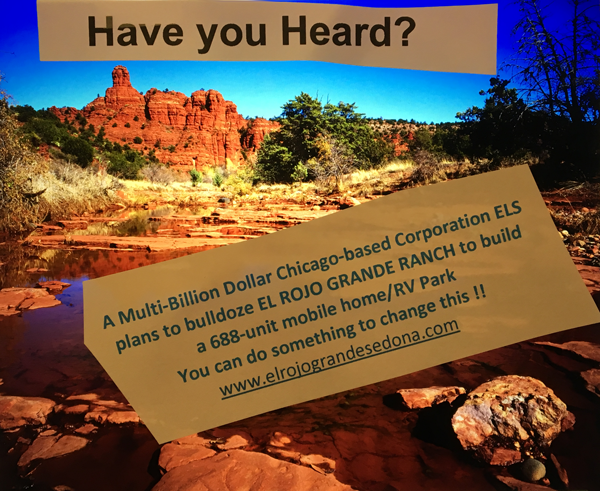 Don’t be fooled by the City, Chamber of Commerce, and the biased Sedona Red Rock News articles!